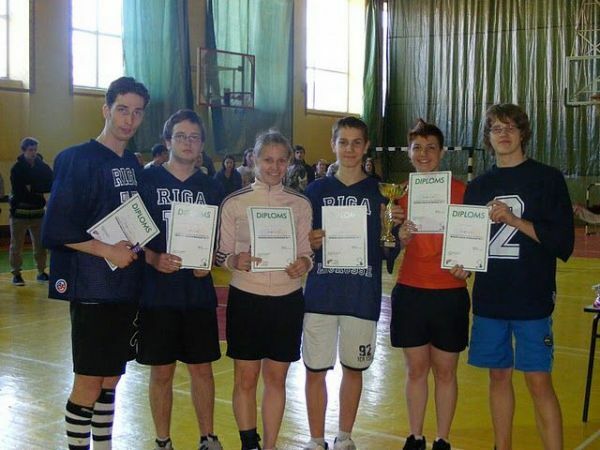 „BJC LAIMITE” won „RJTC Intercrosse cup”, second place went to memberbs of the household - „RJTC”, but 3rd place was held by newcomers „LADY LACROSSE / LSPA”. 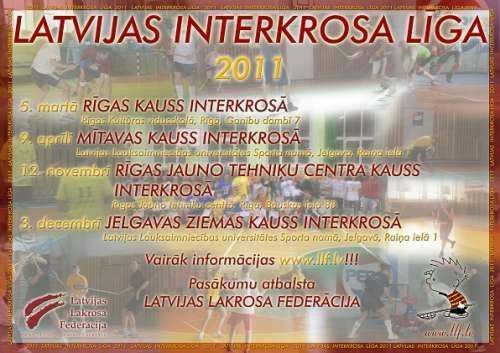 “BJC Laimite” wins “Mitava intercrosse cup 2011”, second place – “MLK2”, but third – “MLK1”. 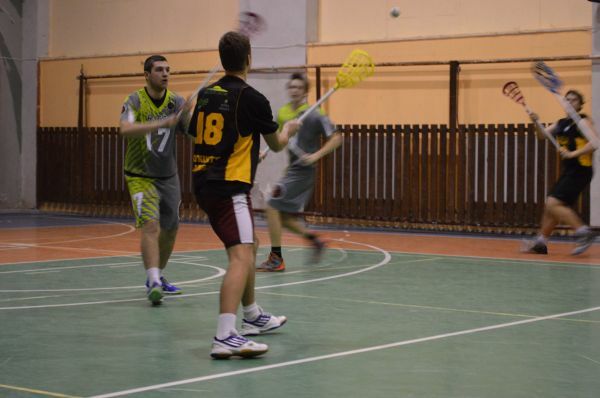 The Latvian Intercrosse Legue continues with the second round of four. 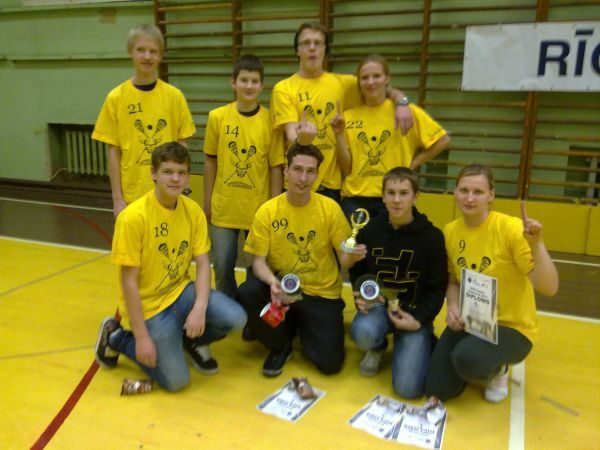 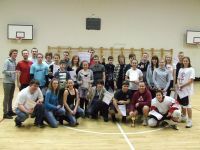 The winners' of Riga Intercrosse Cup 2011 – “LC RJTC”, 2nd went to “BJC Laimite”, but 3rd - to team “Mazsalaca”.